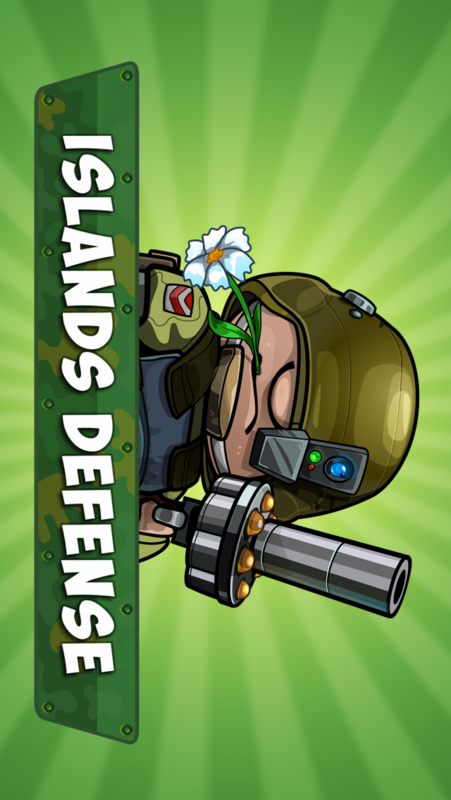 Modern IRIE Islands Defence is FREE today thanks. Deep in the conflict between you and invaders. Protect your freedom and liberty. Command the awesome game with awesome battles. I am a newbie but I work with some expert and trusted developers/friends.